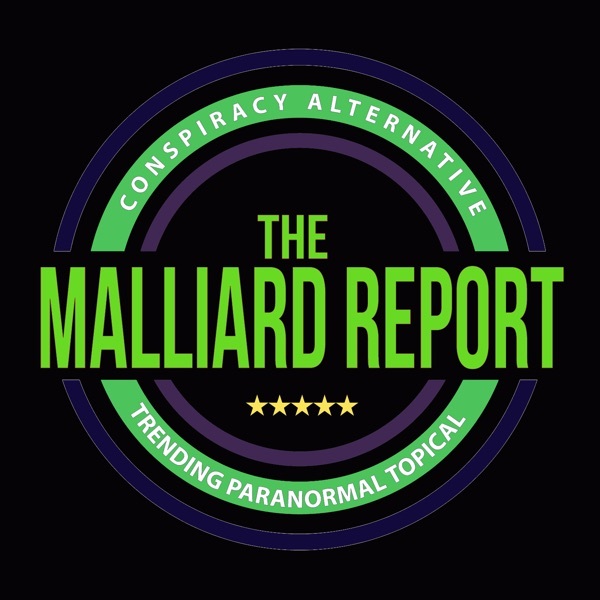 This week on The Malliard Report Jim may step outside the realm of paranormal, but stays within the fascinating and creepy. On this episode Jim welcomes James Fitzgerald to the show. James... The post James Fitzgerald appeared first on The Malliard Report.